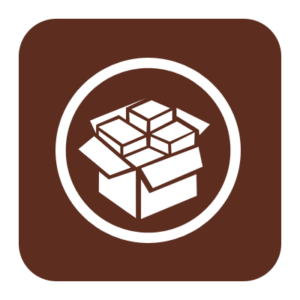 Download Absinthe 2.0.4 developed by Chronic Dev Team for Untethered iOS 5.1.1 jailbreak running idevices. 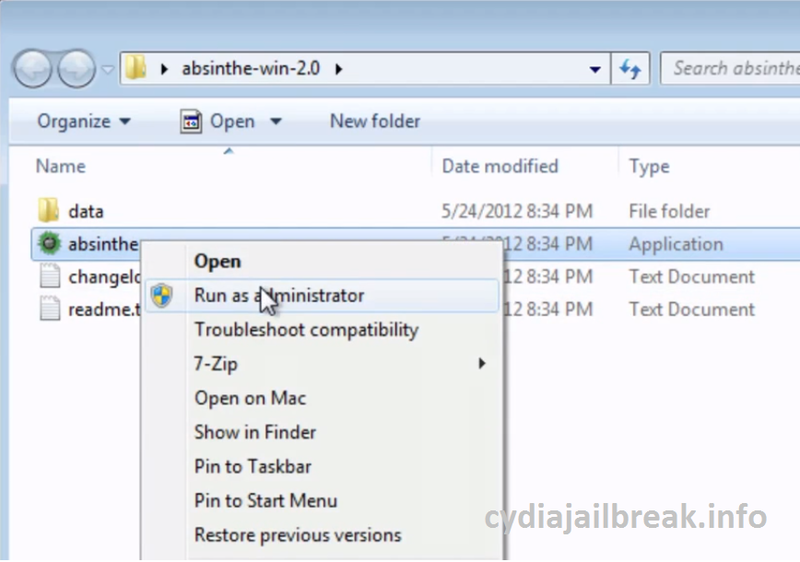 You can download absinthe 2.0.4 to jailbreak iPhone 3GS, 4, 4S, iPad 1, 2, 3, 4 and iPod touch 3G, 4G. 3. Now you can see the page “Chronic Dev absinthe-version 2.0”. It will inform you to connect your idevice to the pc. 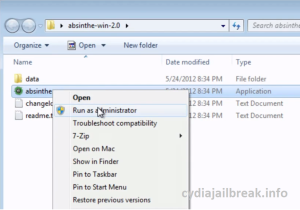 When you connect your idevice to the pc through a USB cable, absinthe auto detects your device. 4. Click the “Jailbreak” button on the absinthe page. 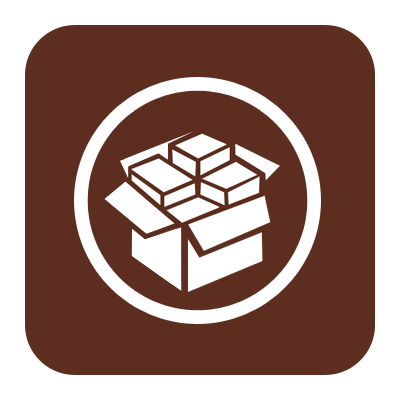 Then it will begin to jailbreak the idevice. They will inform the steps in it. Wait for few minutes. 5. The device will reboot, wait untill complete it.